E-Readers have been around for over a decade and various screen sizes have been experimented with in order to win over customers. The Amazon Kindle DX was on one of the first e-reader that bucked the 6 inch trend and the Kobo Mini was the first 5 inch. 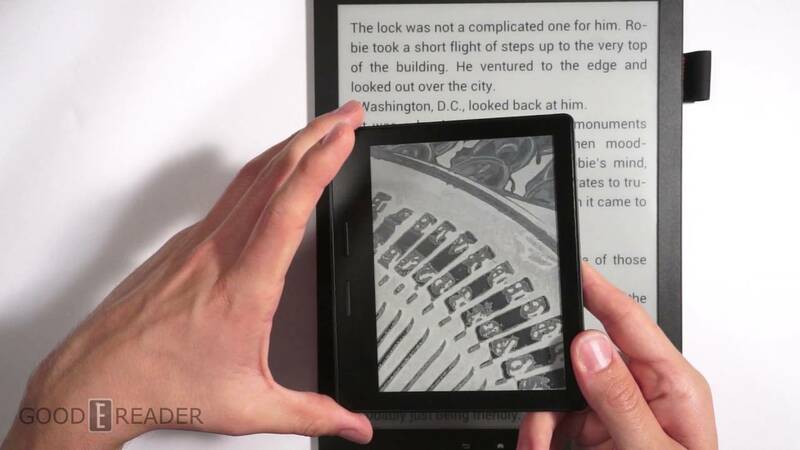 E-Readers have gotten larger over the years and they range from 6 inches to 13.3. In this Good e-Reader video Peter goes over all of the 10 big trends that have occured over the years and gives you his perspective on hits and misses. It’s funny you talk about how expensive the Oasis 2 is. The Oasis 1 was more expensive and then you had to buy the charge case separately. No. They came with the cover. You had a choice of 3 colors I got the Merlot. And my Kindle runs on fairy dust? Running on AA batteries was the one positive feature the Beagle had. Not giving your video free hits. If I wanted video news I’d go on youtube. Ironic that a site devoted to reading can’t even provide news in text format. The Sony PRS-350 was a 5 inch reader that was released, sold and discontinued before the 1st Kobo mini.